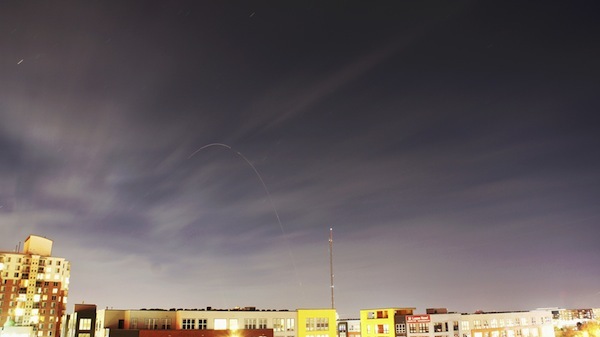 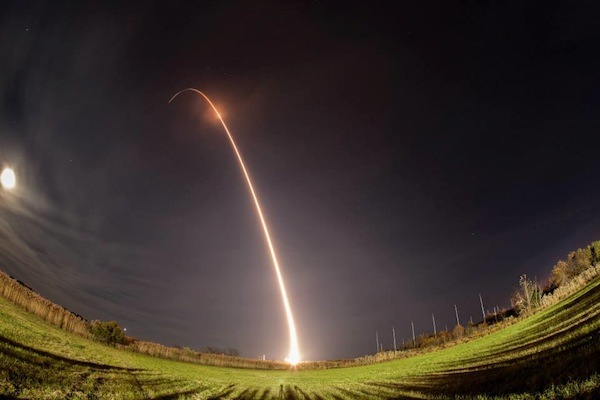 A record-setting payload of 29 satellites rode to orbit aboard a Minotaur 1 rocket Tuesday night. 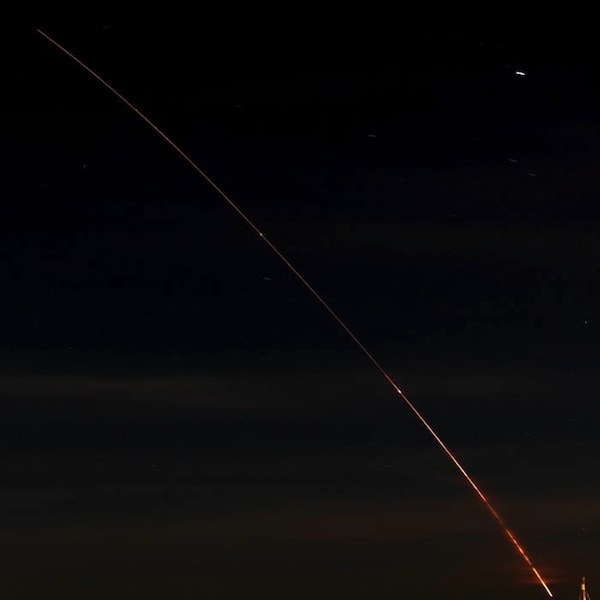 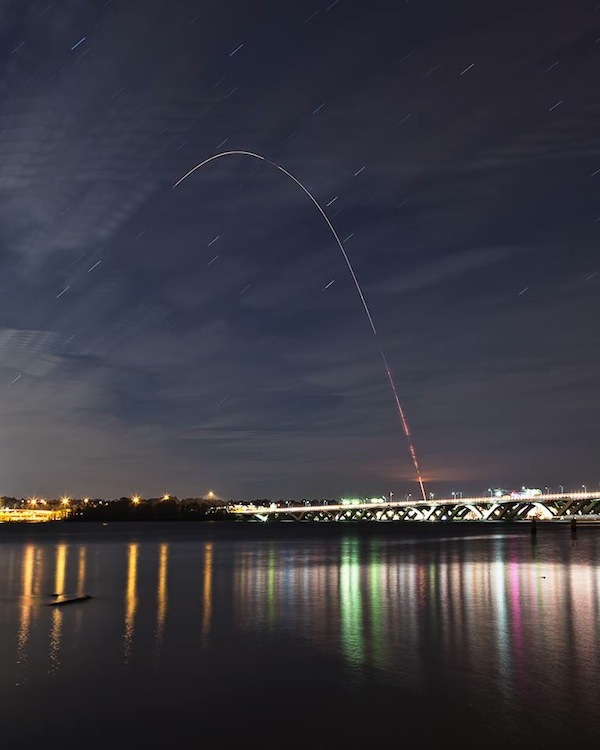 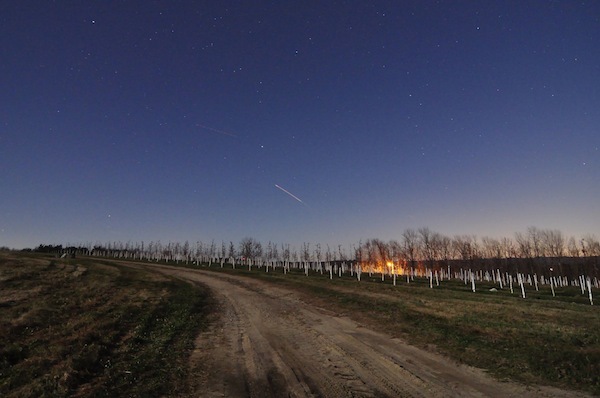 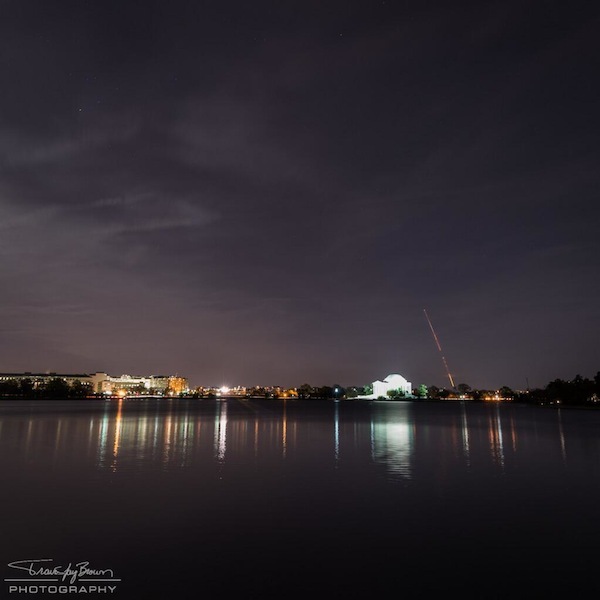 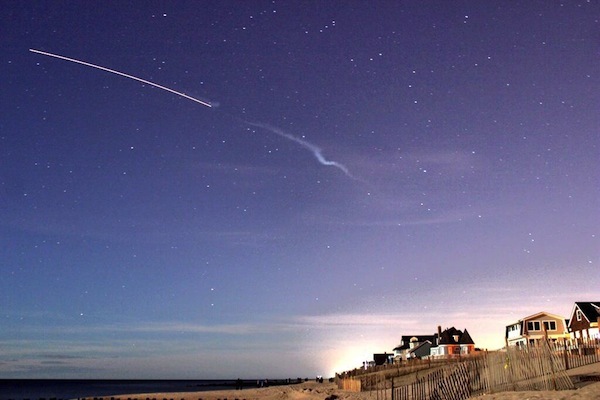 The 69-foot-tall rocket blasted off at 8:15 p.m. EST (0115 GMT) from pad 0B at the Mid-Atlantic Regional Spaceport at NASA's Wallops Flight Facility in Virginia. 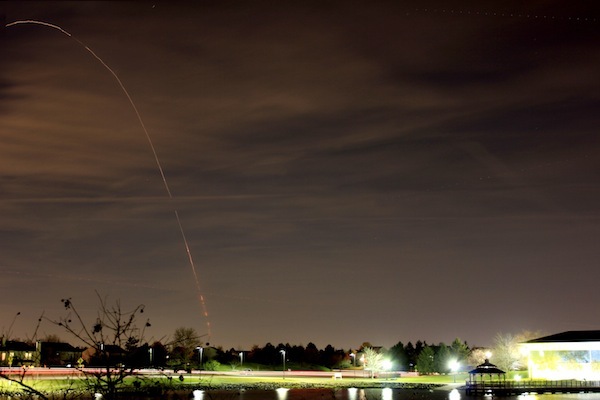 The mission was sponsored by the U.S. military's Operationally Responsive Space office. 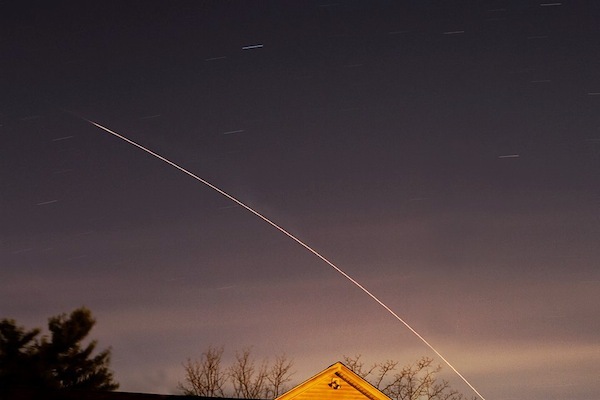 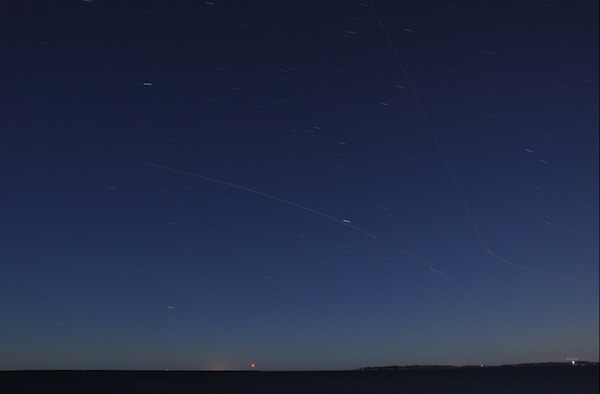 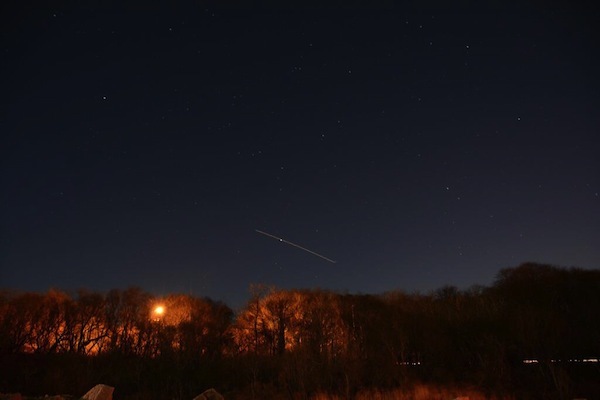 These views were submitted to Spaceflight Now showing the Minotaur's ascent into a moonlit sky, which was visible from Georgia to Maine.